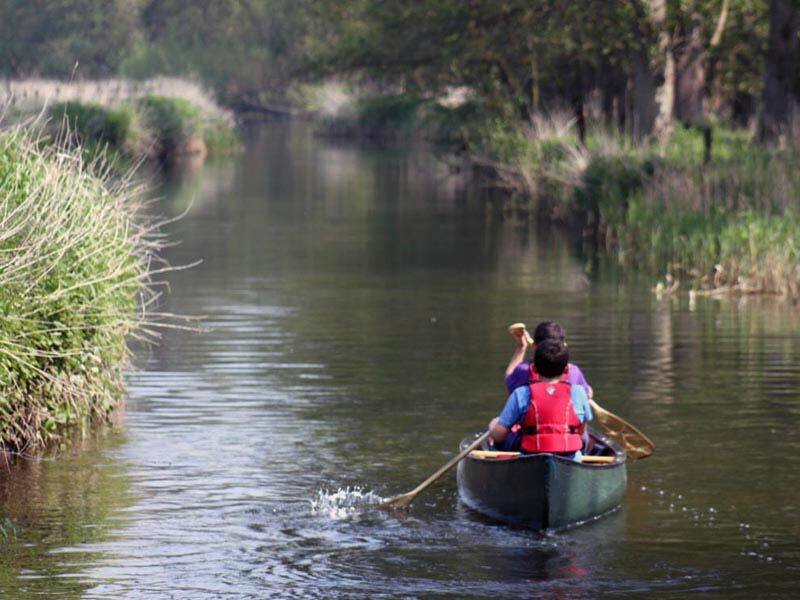 Welcome to Thorpe Woodlands Adventure Centre! 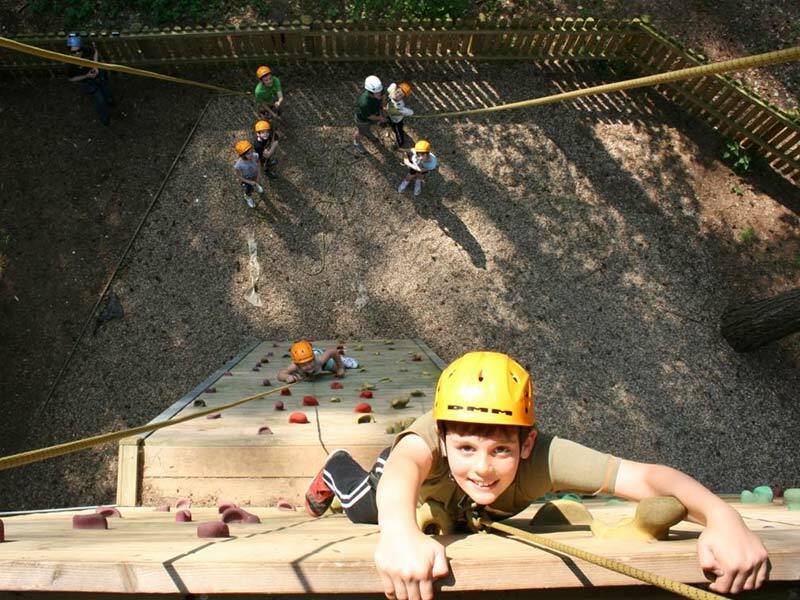 Set in the beautiful surroundings of Thetford Forest, Thorpe Woodlands Adventure Centre offers a fantastic range of adventurous and educational outdoor activities for primary schools, secondary schools, youth groups, FE colleges, universities, adults and corporate groups. We are open all year round and we pride ourselves on being able to tailor our activity programmes to the needs of your group. We hope that you will find the information you are looking for on our website, but please call us if you would prefer to talk to somebody! New for 2018 - Escape Pods! Some people call it 'glamping' but we think our Escape Pods offer more than just a glamorous camping experience. Our comfortable, cosy and warm pods are the perfect base for enjoying the outdoors as a group of family, friends or colleagues. Copyright ©MMXVII Thorpe Woodlands Adventure Centre.